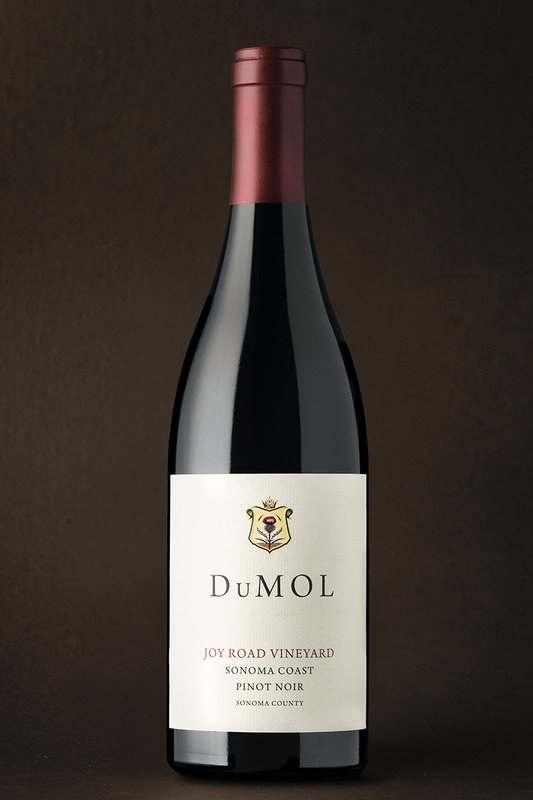 With our sixth vintage of Joy Road Pinot Noir (formerly “Connor”), this bottling has settled comfortably into a wine style that is unmistakably coastal-driven, vibrant and pure. There’s a real sense of clarity of flavor and precision to this beautiful wine, and it’s coupled with masses of crunchy cool climate fruit, which, in my mind, makes it irresistible. 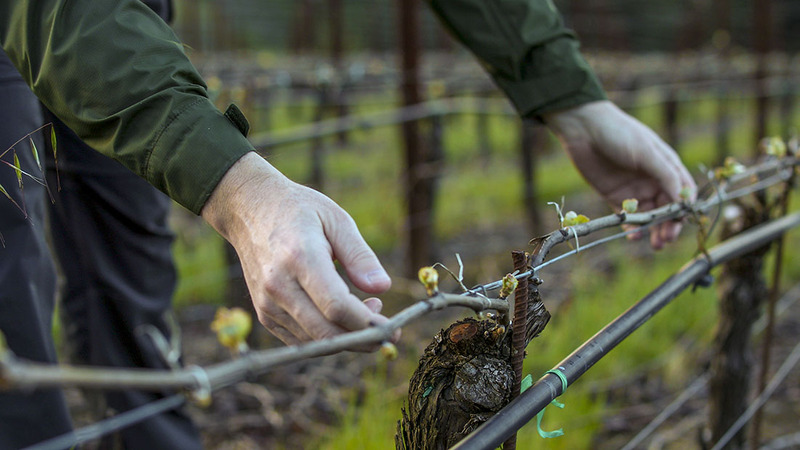 The winemaking team loves everything about this high elevation coastal site, and the resulting wine is as pure an expression of the vine as one could hope for. Slightly darker in fruit tone and fuller-bodied than its 2015 forerunner, the wine overflows with notes of fresh black cherry and black raspberry, offset by savory hibiscus and bay laurel characters, then sweeter pine needle and cedar elements. A little wild sage and orange zest liveliness picks up and extends the palate, which features vibrant acidity along the entire arc of the wine. Tannins are youthfully exuberant and counter the wine’s deep plush texture. There’s deep fruit intensity running throughout, while all fruit and structural elements are effortlessly integrated. This bottling is always immediately delicious on release, and I tend to think that you should drink it early for all its coastal energy and brightness. It will, however, age into something quite beautiful and noteworthy with 10 years in your cellar. Think notes of sweet truffle, bergamot and Asian spice. You really can’t go wrong either way.